I’m prowd to announce that we managed to pull off the small help for a big step. The gesture of a number of people that did and will bring results. Become a prowd supporter of a future Judo Star. 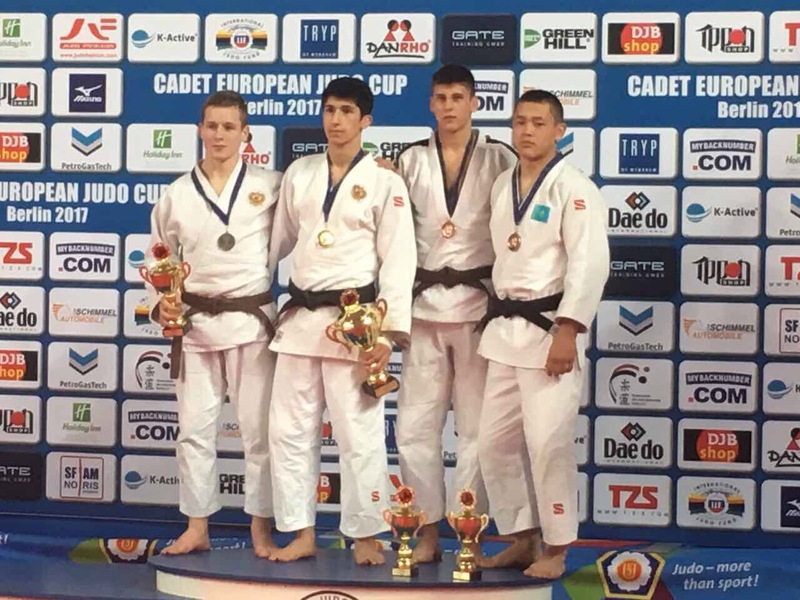 Marcel Trudov and his discipol Petru Pelivan have returned from the European Judo Cup in Berlin with a medal! Celebrations and pride for the result, for the support and trust in the idea initiated!!! Mihai Bivol, Mihai Bivol, Victor Tofan, Vladimir Trofim, Octavian Patrascu!